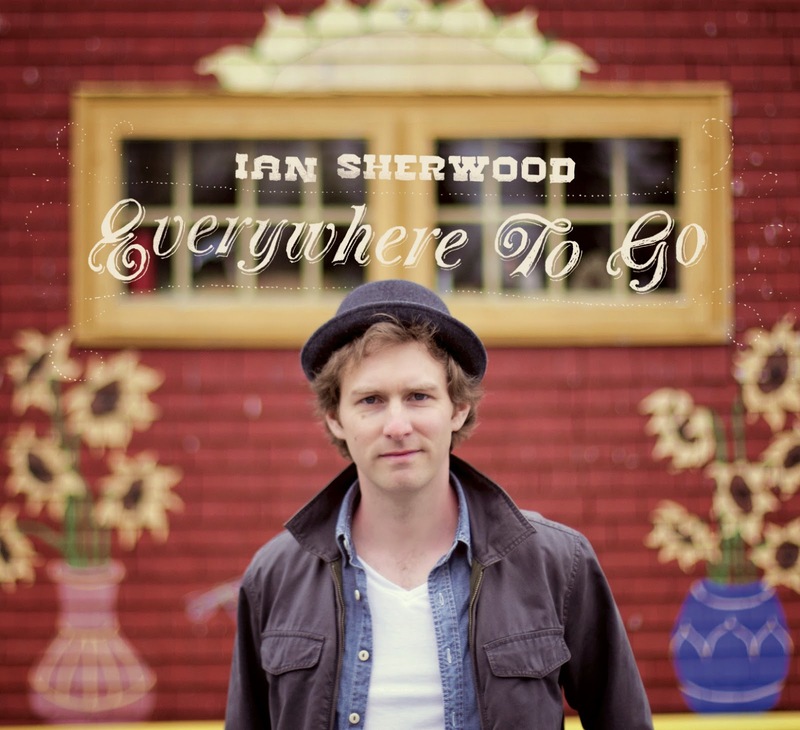 Without pushing any boundaries, Canadian singer-songwriter Ian Sherwood has served up a highly palatable collection of songs underpinned by a folk substance but frequently uncoiled with a powdering of 80s pop. This latest release from a poetic wordsmith steeped in North East Canadian storytelling lore has adopted mini album status in its eight track compilation and has struck an egalitarian balance between aiming for the pulse and penetrating the heart. Symmetrical in effect though not necessarily in album position, four tracks could have been lifted straight from the golden age of melodic pop where enthusiasts of a certain age now, once held their breath for the weekly chart entries and countdown. Perhaps there will be an element of nostalgia in this notion as Ian’s inevitable target audience are more likely nowadays to be ploughing through reams of mournful numbers dressed in pain and etched in heartfelt soul. Yet starting with title track ‘Everywhere to Go’, threading through the chant properties of ‘Non Believer’, tapping your feet to ‘Me or Your Money’ and reminiscing to the sound of ‘Big Love’, this quartet will guarantee a brief respite from that middle aged passion of searching for the meaning of life, or to be more exact, music. Ian executes this part of the record without any throwaway tendencies and portrays an artist at ease with striving for a style to match the conflicting moods of us complex music seeking individuals. In the name of true eclecticism and for those preferring the safer ground of deep introspection, ‘Stop, Don’t Fall in Love’, ‘Fireman’s Ball’, ‘Kiss Me Quick’ and ‘No Water’ see Ian rein in the search for the killer melody and concentrate on exploring the darker and more solace tinged side of song construction. The degree of Ian’s success depends on the approach of the listener but as you would expect the demand for greater intensity is an essential ingredient in tapping into the vibes from this quartet. For the record, all eight tracks are either a solo or co-write of Ian and saw their recording birth in a Toronto studio accompanied by a stream of musicians adding the strings, brass and beat. Ian is making tentative steps in touring the UK, starting off with regional confined dates before hopefully branching out to a wider set of nationwide gigs in 2015. 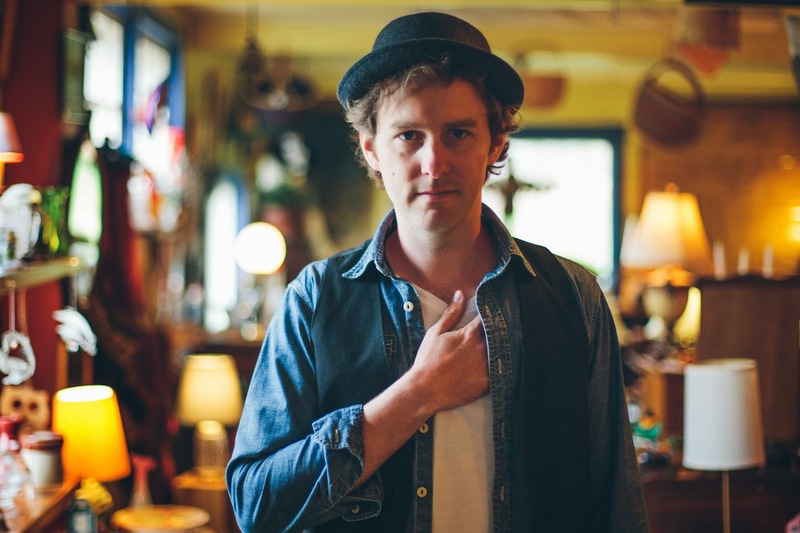 Like many Canadian artists, Ian has been fortunate to receive life blood backing from the government’s heritage department, an increasingly alien concept to UK performers and this has led to recognition from several of the nation’s award giving bodies. As far as stand out tracks are concerned, it is only polite to select one from each facet of the record with ‘Non Believer’ and ‘Fireman’s Ball’ sharing the honours. Quite how you approach EVERYWHERE TO GO will depend on your prevailing mood but its chameleon characteristics will come in handy and ultimately add to the record’s appeal. Even the hardiest of music critic has the occasional yearning to delve into their non-judgmental past and Ian Sherwood provides this in a well packaged and inviting release.